Slime. Its hard to find a kid who doesn't like or isn't fascinated with slime. Its... slimy... and, well just fun. It has also been having a moment - for about a year now countless kids throughout the nation have been obsessed with slime. More than 1.2 million results appear on YouTube from a search for "homemade slime" as of March of this past year. eight that contained unsafe levels of boron. 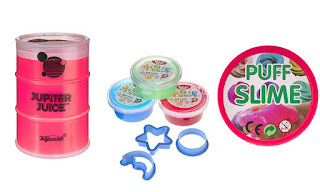 All of the tested slime products were purchased online on Amazon. According to Which? the permitted level for boron in all children’s toys is 300mg/kg. Of those tested, the worst was Toysmith Jupiter Juice, which contains 1,400mg/kg, or four times the safety limit of boron. CCINEE Pink Fluffy Slime, and Cosoro Dodolu Crystal Slime Magic Clay, followed with unsafe levels of boron. Boron is a mineral found, in food and the environment. It can be found in items containing boric acid and boron oxide. Boron is what gives slime products their stickiness. Exposure to excessive levels of boron can cause symptoms such as irritation to the skin, diarrhea, vomiting and stomach cramps. According to the EU, contact with very high levels of boron could impair fertility and harm fetuses in pregnant women. Is store bought slime safe? Yes it can be perfectly safe (the Which? investigation identified 3 brands with safe levels of boron), but it can be a challenge to identify safe, non-toxic slime. Most products have minimal safety labeling and information about ingredients. Some products carried the CE safety mark, despite carrying higher than recommended boron levels. If your child loves slime you might be tempted to look online and find a homemade slime recipe, however beware. There have been various cases of kids getting 3rd degree burns after mixing home made slime made with Borax. However, fear not, there are recipes for boron-free slime. 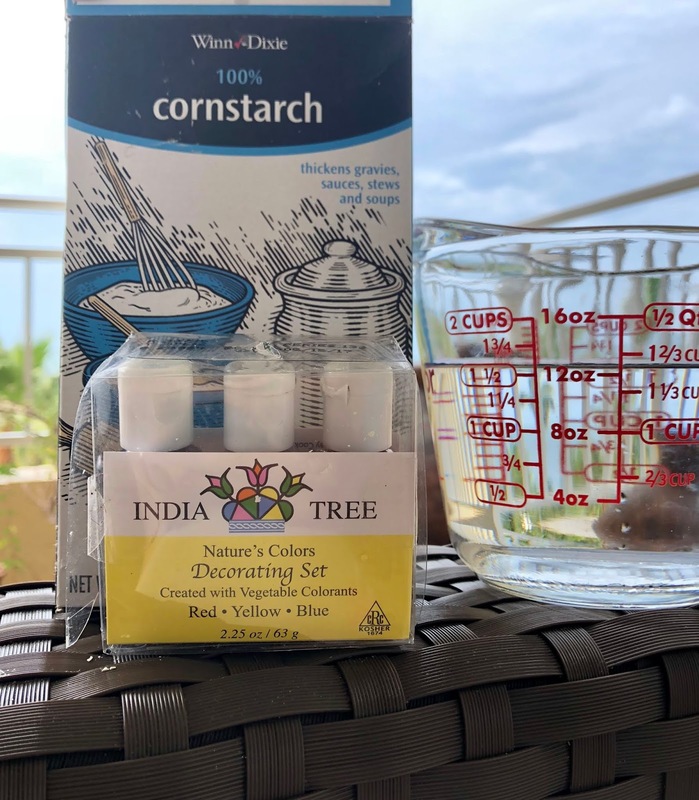 We tried a couple at home and had success with one particular one... and the best part is that you probably already have the ingredients at home in your kitchen! Why? All of these ingredients contain members of the boron family. ⋅ Labels: borax free slime , boron free slime , dangerous slime , homemade safe slime , non-toxic slime , safe slime for babies , saline solution slime , slime and burns , toxic slime , Which?